GST CrimeMap® Lite is a state-of-the-art crime analysis and mapping package that works effectively and efficiently without third-party mapping software or Geographic Information System (GIS) programs. 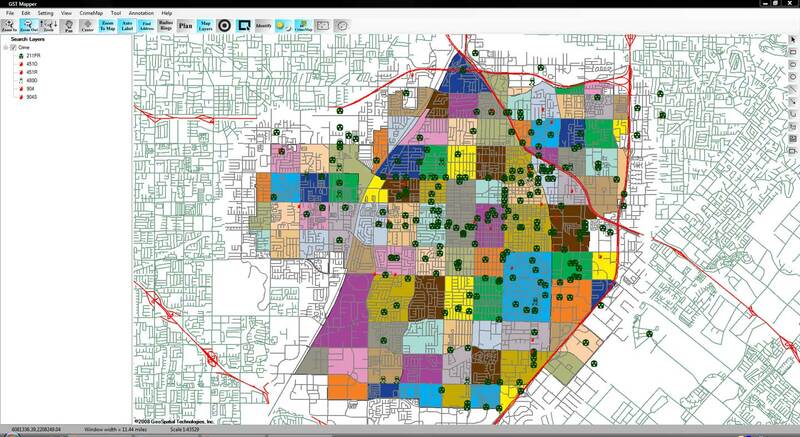 Designed to be user-friendly, this powerful analytical tool is intuitive enough for personnel to use without prior training in GIS or complicated Database Management Systems. Therefore, users can master the full functionality of the software within a short time frame. 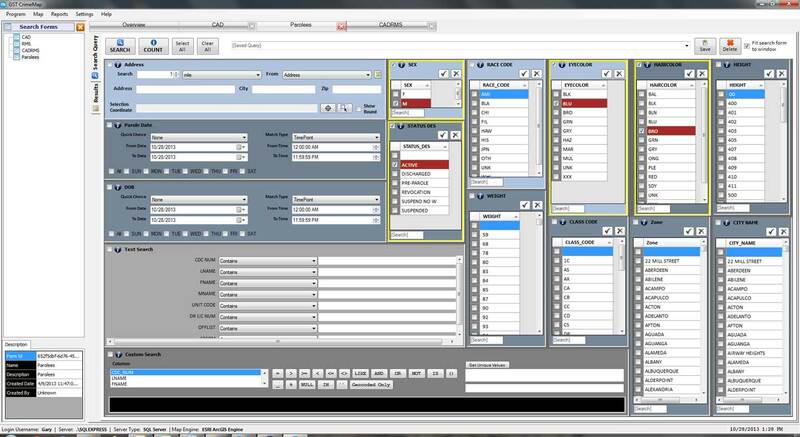 Providing your officers and technicians access to the needed information from the convenience of their workstations will save time and resources, allowing them to render unparalleled field support. 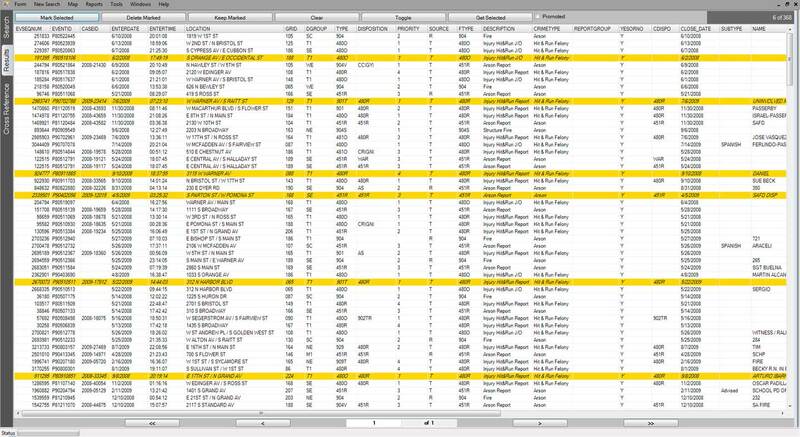 Customizable Search Forms - CrimeMap® Lite search forms are customizable allowing users to create search forms based on their specific needs, such as crime incidents, Megan's, parolees, MO, vehicles, suspects, field interviews, etc. © 2019 GeoSpatial Technologies. All rights reserved.